I admit I don’t know a whole lot about Canto. They’re a LA-based trio made up of brothers Seamus, Aidan, and David Blackwell. Ha Ha Ha is their debut album, but you’d never guess it from listening. They sound like a band that’s been together for years (which obviously they have been). At the time of the albums release back in May all three were under 20 years old. But if you’re thinking these guys may just be a knockoff of Smith Westerns, you couldn’t be more wrong. 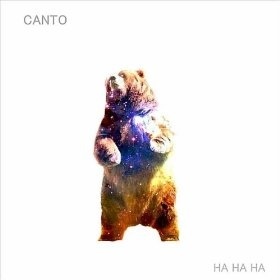 Canto is a much more experimental group. They change dynamics constantly between and during songs which keeps your ears paying rapt attention for fear of missing something. 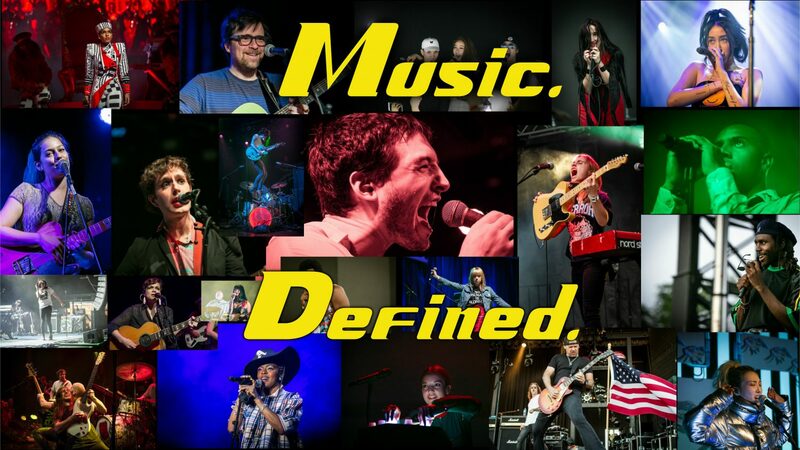 They have a grasp of how music should go together that is well beyond their years and that allows them to try a lot of different things. The album opens with an instrumental track that blends rock an blues with jazz fusion. It’s an introduction that tells you nothing while giving you all the clues about what to expect over the following nine tracks. About thirty seconds before the end Seamus plays in a wild flurry of energy that fades back to David’s drum fills. When we finally get to hear the band with vocals, it’s a funky blues stomper called “Sanpaper,” an apt title considering the grittiness of the track. It’s a fun, effects-heavy jam session. It reminds me a little of one of my favorite discoveries this year, Black Box Revelation-purposely dirty sounding but brilliantly executed. Then in the next track it’s a complete 180 as “Cardigan Sweater” gives us a bit of indie-pop reminiscent of The Boy Least Likely To’s “I’m Glad I Hitched My Apple Wagon To Your Star.” Seamus shows some of his vocal range with some high notes in the refrain. Ha Ha Ha is an impressive piece of work for such a young group. They’ve put their knowledge to good use, creating an album that stays fresh after repeat listens. It’s often hard to tell that the same band is playing each song, as they stray from genre to genre throughout. As they move along in their career, I hope they make a more focused album where they can focus on perfecting their sound instead of throwing everything they know into all the songs. In the meantime, this is a great debut record that promises long-term enjoyment.